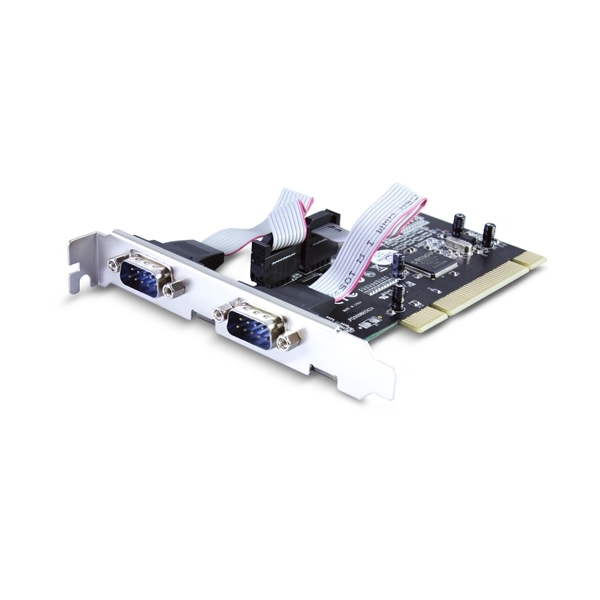 This UGT-PC20SR is part of a series of I/O card based on the PCI technology. It offers TWO independent Serial Communication ports that enable the user a simple way to add serial ports to any computer. 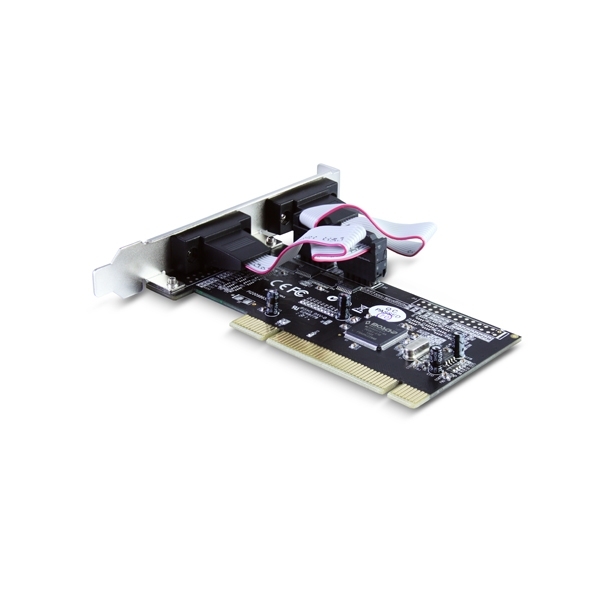 The card is design to meet PCI local bus specification rev. 2.3 and allow you to plug in two devices to a computer whether it be a Point of Sale terminals, modems, printers, scanners, cash registers, bar code readers, keypads, numeric displays, electrical scales, data acquisition equipment, and other serial devices for the PC and compatible systems. 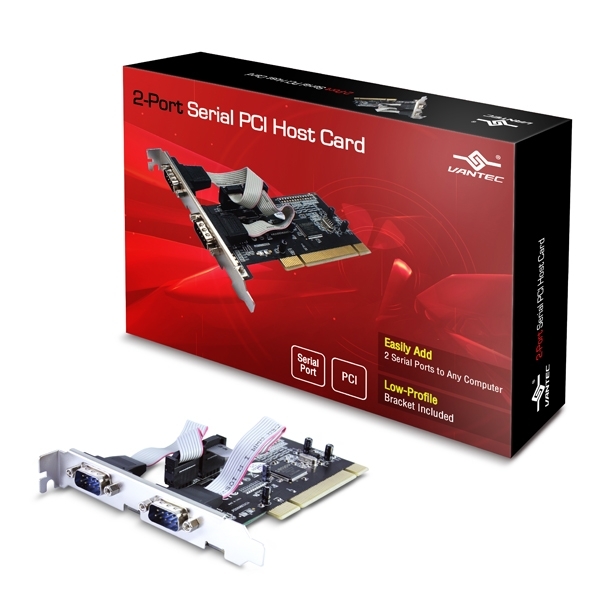 This card is easy to use and install with the standard or low profile brackets virtually in any PC with all major operating systems. The I/O address and IRQ are automatically configured to simplify the installation at the same time offers a reliable and high performance solution for Serial Communication.